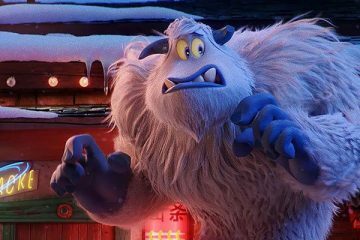 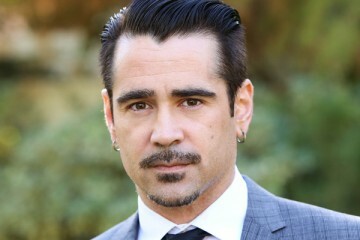 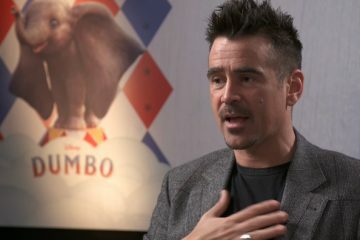 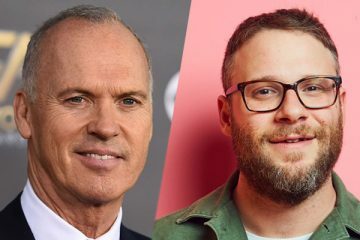 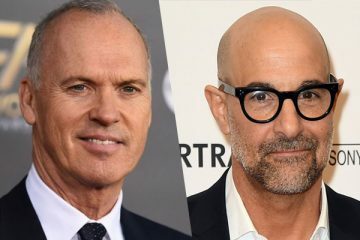 Th folks over at Disney have dropped one last trailer for Tim Burton’s live-action remake of ‘Dumbo’ ahead of it soaring into into cinemas next month. 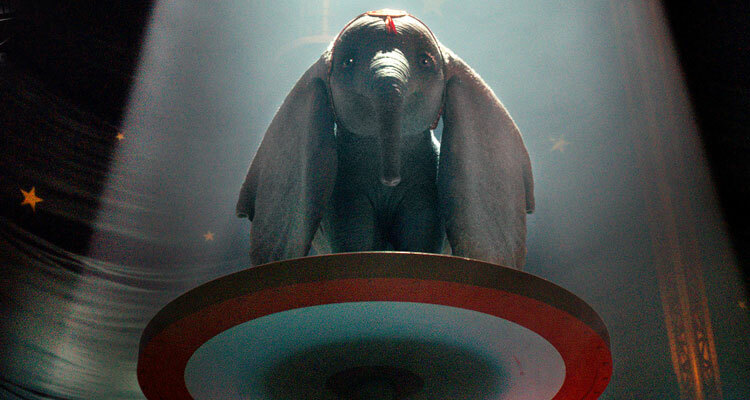 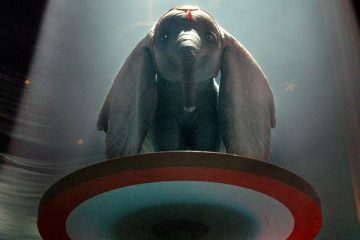 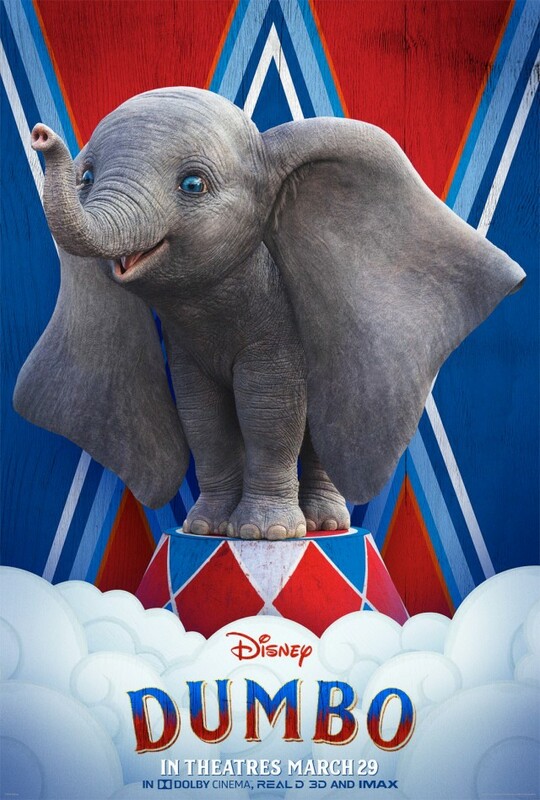 Disney’s DUMBO flys into Irish cinemas, 29 March 2019. 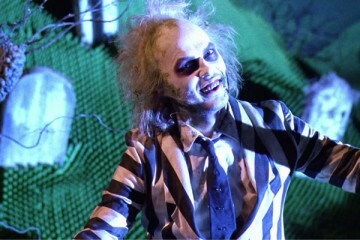 BEETLEJUICE Summoned Back To Irish Cinemas This Halloween!